Is there a better alternative to Multris? Is Multris really the best app in Arcade category? Will Multris work good on macOS 10.13.4? 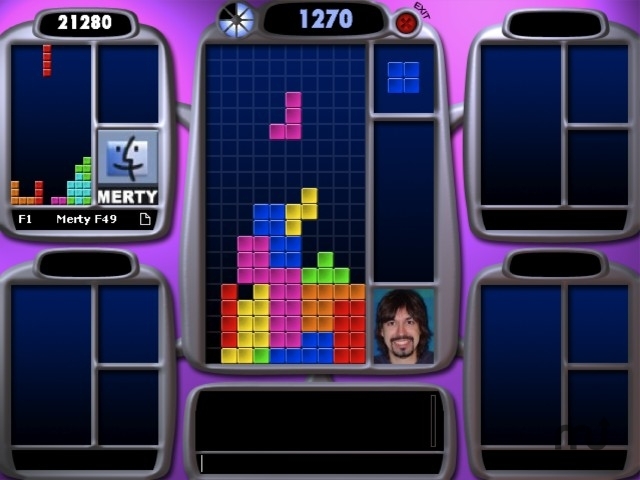 In this classic block dropping game, you can compete against players of different skill levels from all over the world. Choose to play in a nice game to get a high score or play in the mean mode to bomb the other players and improve your ranking. When you take two or more rows at once, you can send crap rows to your opponents. Multris needs a rating. Be the first to rate this app and get the discussion started!